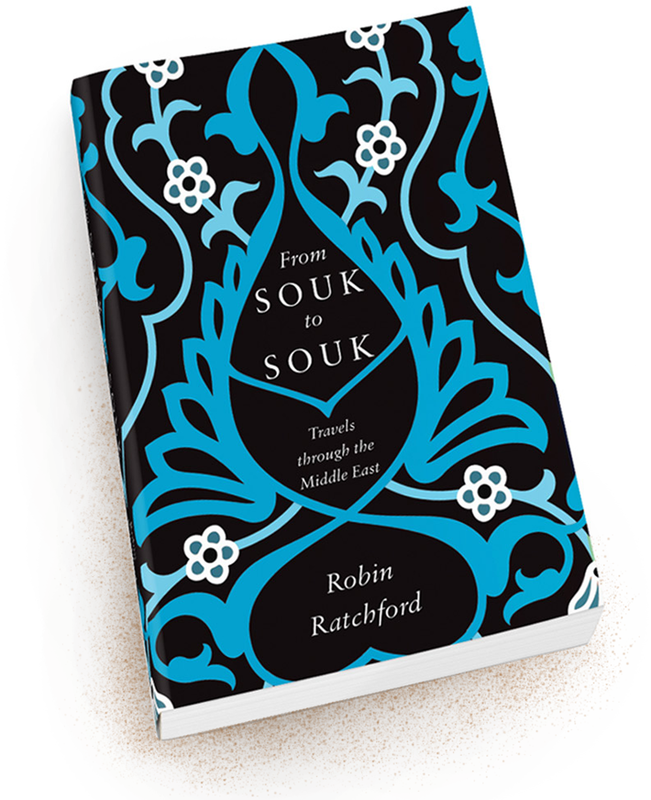 From Souk to Souk is based on Robin Ratchford’s journeys across the Middle East. 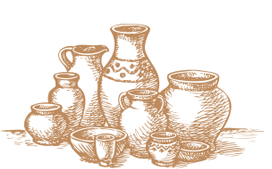 From the historic bazaar of Aleppo in Syria before it was destroyed to the street markets of Baghdad, Robin offers an innovative account of his travels across the region with its ancient cities and glittering metropolises. From Souk to Souk breaks the rules of the traditional travelogue. Robin takes the many challenges this volatile part of the world faces and gives them a more human perspective, providing a new way to view these countries steeped in history. With his vivid descriptions, Robin shows us why the Middle East has always caught the imagination of those who visit it. Experience the sights, sounds, flavours and fragrances of these extraordinary places as if you were really there and join Robin on an atmospheric journey From Souk to Souk.